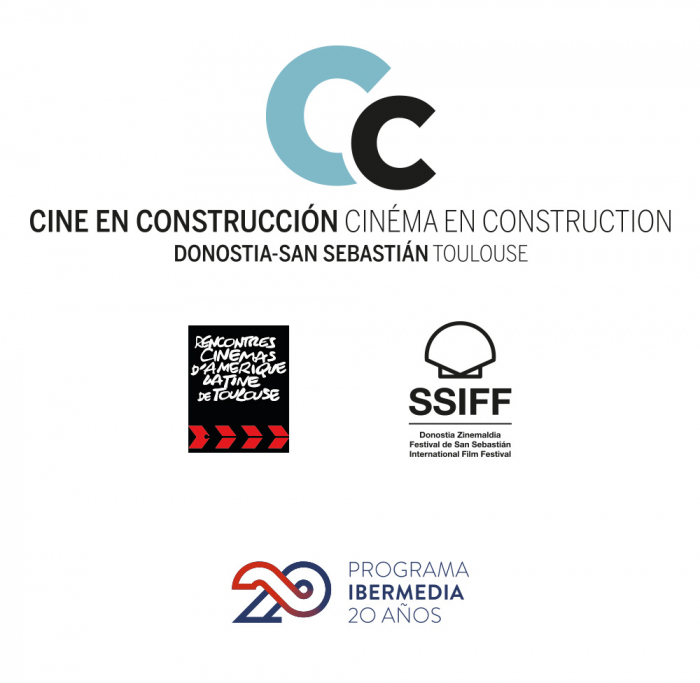 The Public Limited Company FESTIVAL INTERNACIONAL DE CINE DE DONOSTIA-SAN SEBASTIÁN S.A. consists in equal parts of the San Sebastian City Council, the Basque Government, the Provincial Council of Gipuzkoa and the Spanish Ministry of Culture, Education and Sport. Its chairmanship is held by the Mayor of San Sebastian, Eneko Goia. The San Sebastian Festival organisation is headed by its Director, José Luis Rebordinos. The 66th edition of the San Sebastian Festival will take place in the city of San Sebastian from 21-29 September 2018. A film can be selected for a maximum of two Films in Progress calls. During the submission and selection process for one of the calls, a second version of the working copy can be accepted, provided that such a qualitative change is justified. Under no circumstances will more than two versions of a same film be accepted. Both during the selection process, and once selected, films cannot be included in VOD platforms, except in cases of strict professional use and with restricted access. The films selected for Films in Progress also compete for the Film Factory Award [LINK] consisting of the pre-purchase of the international distribution rights, for the whole world, for one of the films selected for Films in Progress 34 for a guaranteed minimum of 30,000 euros going to the main producer of the film. If the rights are for the whole world except Spain, the amount advanced will be 20,000 euros. The other terms of the agreement will be negotiated by the parties at a later date. Acceptance of the Films in Progress 34 Industry Award by the producers or representatives of the winning film. Once a film has received an official invitation from the Festival Director, the producers or representatives of the selected films must confirm their attendance by duly updating, completing the online submission form no later than 8 August 2018. The documentation required by the Festival for its press releases, official catalogues and website will be extracted from the online submission form, which must be duly completed no later than 8 August 2018.